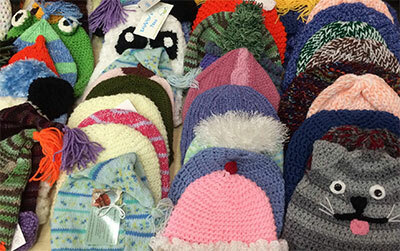 All baby hats become property of the Harrow Fair and will be donated to LeeLee Hats* after the Fair. 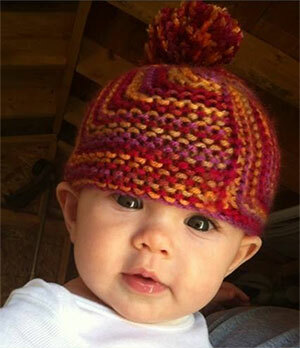 • Hats should be constructed of any soft yarn which is washable and dryable – use your leftovers! • Style and colour limited only by your imagination! • No entry fee required for “Giving Back to the Community” class. The hats do NOT need to be registered at the main building. * LeeLee Hats is a local, non-profit organization dedicated to providing NICU babies with soft, cozy, colourful hats, at no cost to the families. Visit LeeLee Hats Facebook Page for more information. Let’s keep doubling these totals!